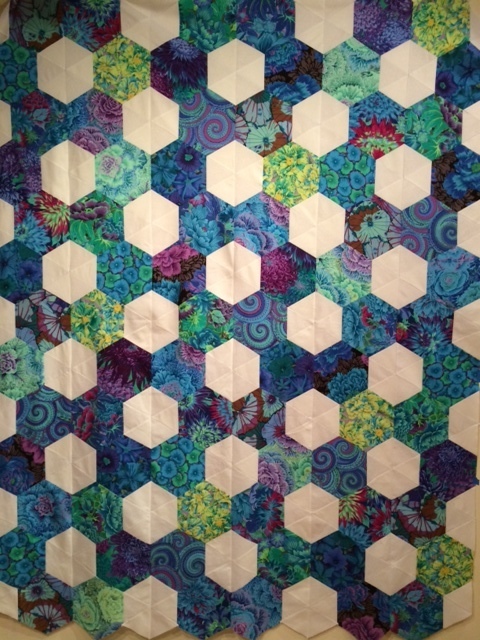 “Kaffetastic” Rainbow Star Bold 2019 Quilt Along Kit ONLY A FEW LEFT! 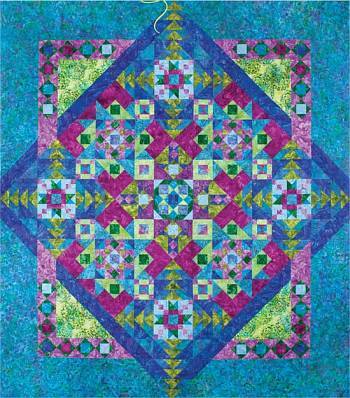 You will receive the complete fabric kit for the Quilt Along. 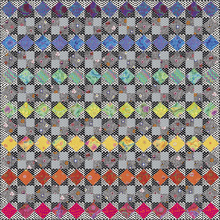 Patterns will release weekly between June 3rd and July 15th. This kit totals 9.5 yds. 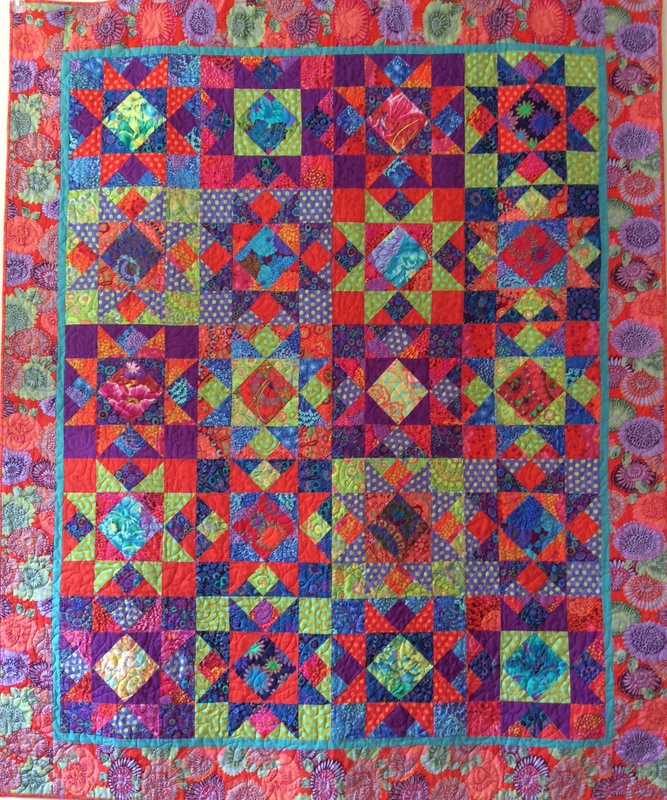 Swag included: exclusive Kaffe Fassett reusable shopping bag and exclusive Kaffe Fassett designed Summer Quilt Along 2019 fabric quilt label! You may pick up at the shop or have it shipped. Shipping additional charge.